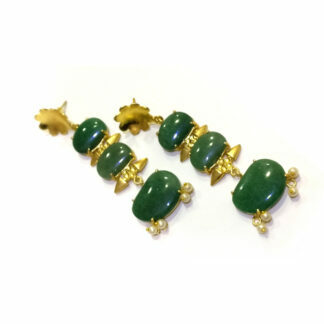 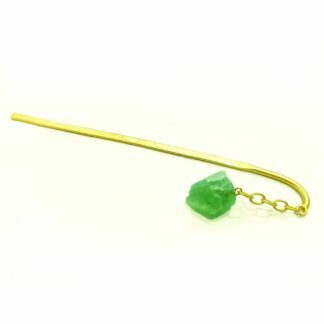 Gold plated J shaped hair bun pin with a dangling Green Fluorite stone to match your mood! 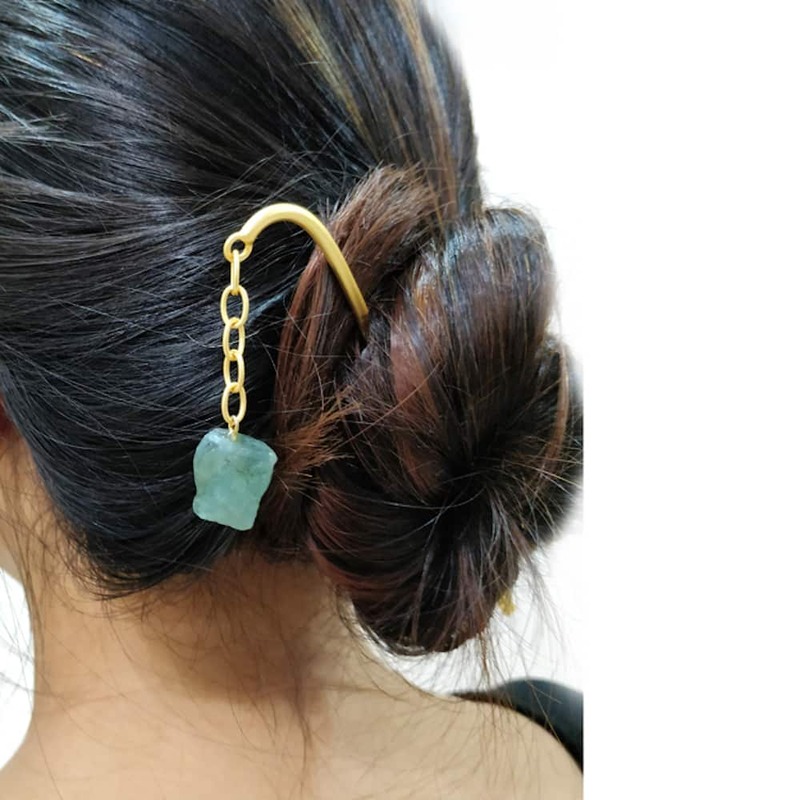 We take pride in these dangling hair bun pins, which create a sense of happiness around you as they dangle merrily around your hairdo the whole day, as you wear them! 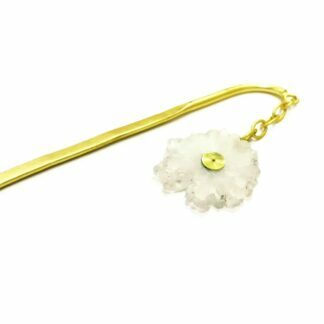 Use it as a Hair Pin or a Book Mark! 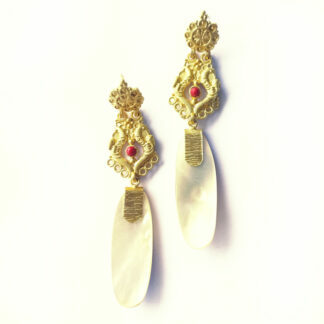 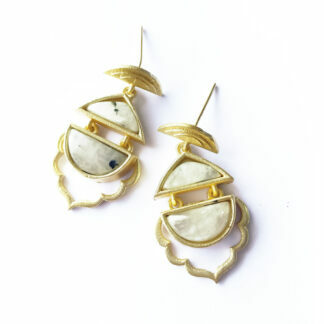 These are beautiful Organic semi-precious stones, in their polished natural forms, strung on to a Gold plated stem, to add to your Style!! It comes with a environment friendly Jute pouch, Handmade by Village women! 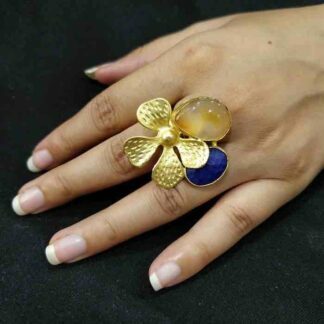 Please follow OMINISH JEWELS & ACCESSORIES on Facebook & Instagram for regular updates!